"Tootsie gets so very much right. 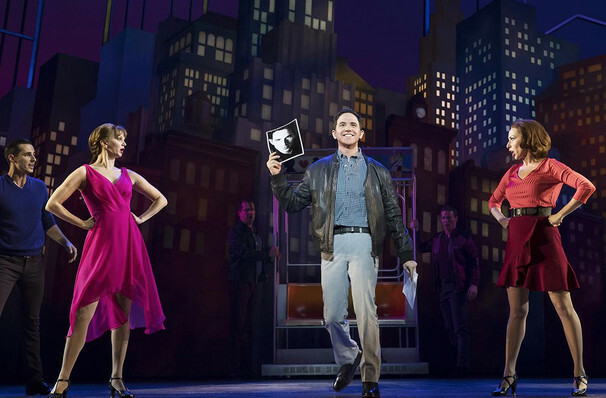 It's by far the best of this recent crop of Chicago tryouts"
Santino Fontana stars in this movie makeover! The 1980s hit movie gets a musical makeover this fall. Starting with a pre-Broadway engagement in Chicago the brand new musical will be heading to the bright lights of Broadway in the spring of 2019. 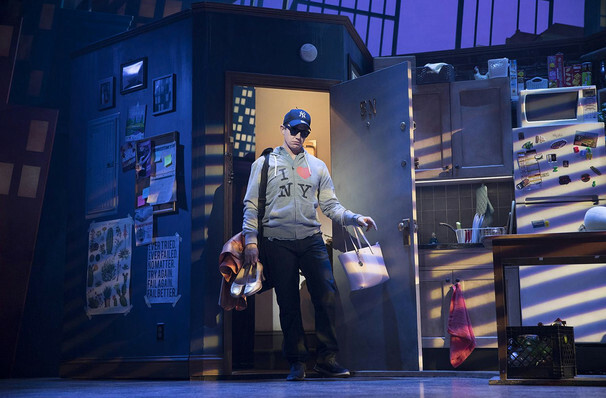 Tony Nominee Santino Fontana (Crazy Ex-Girlfriend, Cinderella, Frozen) is set to star as Michael Dorsey/Dorothy Michaels, with the mind behind 2018's Tony-winning smash The Band's Visit, David Yazbek in charge of the score. A financial and critical success when it opened back in '82, Tootsie went on to recieve ten Academy-Award nominations, with the top acting prize heading to Jessica Lange. When Michael Dorsey, an actor whose obsessive need for perfection lands him without a job once more, turns to drag to get a gig, little could he predict the path that his alter-ego 'Dorothy Michaels' will tread in her high heels, changing his life forever! Sound good to you? 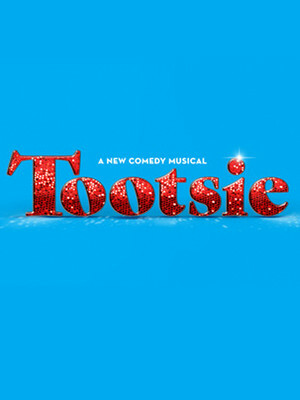 Share this page on social media and let your friends know about Tootsie at Cadillac Palace Theater.